Artyarns handpainted silk solids and tonals offer a wide variety of classic colors - from green to pink, from almost a pure solid to a tone on tone washed effect, you can create masterpieces out of this silk that will be heirlooms forever. 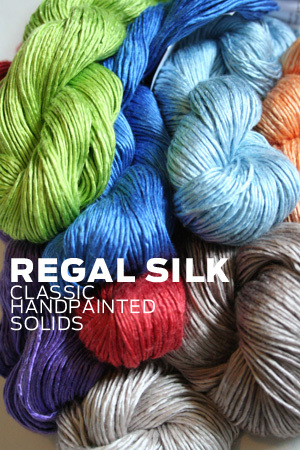 Fabulous for the new baby - regal silk is amazing in the summer, and insulating in the winter. 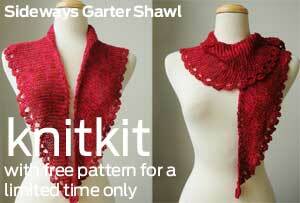 A truly Fabulous Fiber!